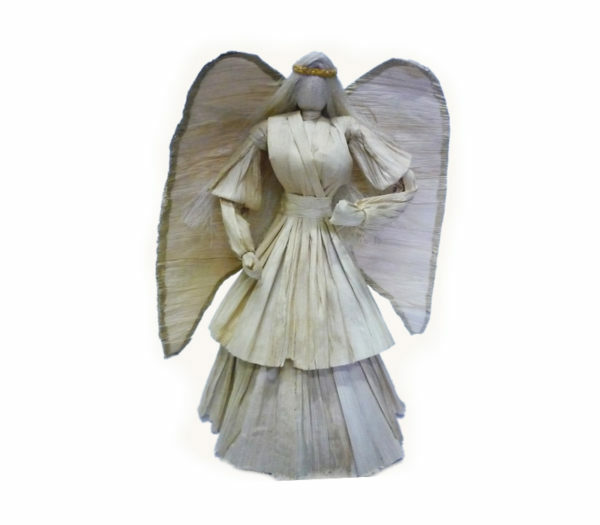 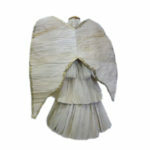 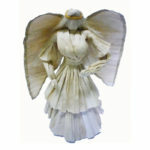 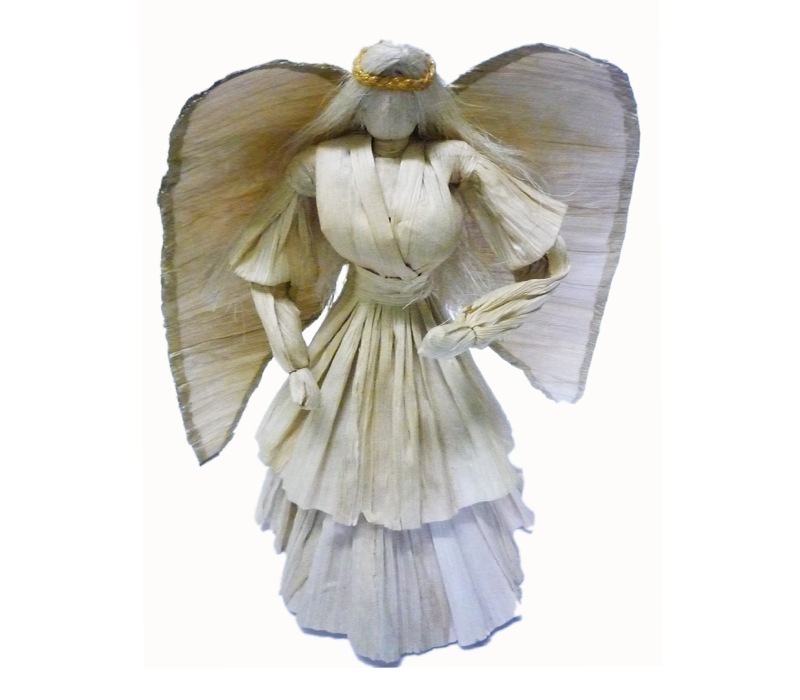 The Angel is a Product of recycled and biodegradable materials. 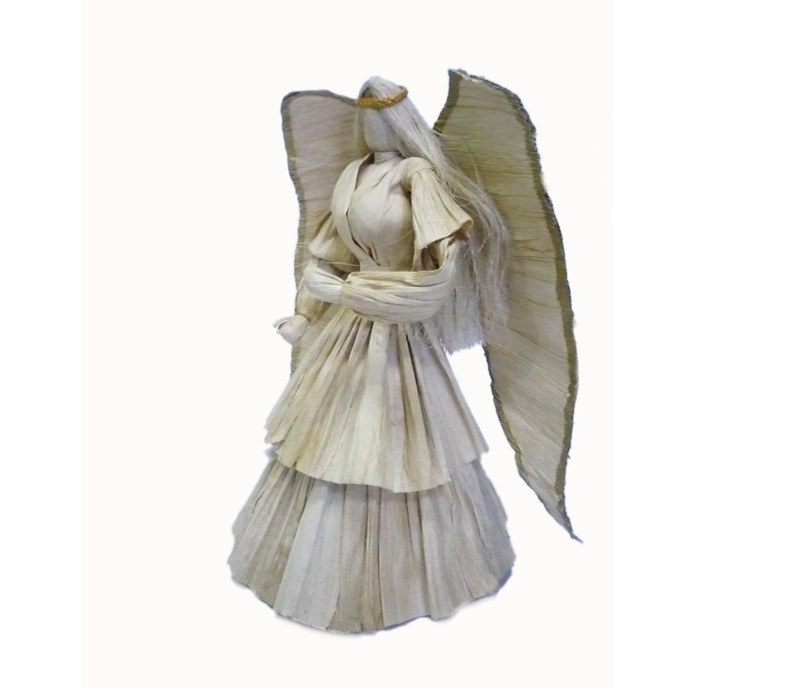 The body is made out of recycled wood while the dress is of traditional Nepali rice paper. 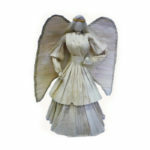 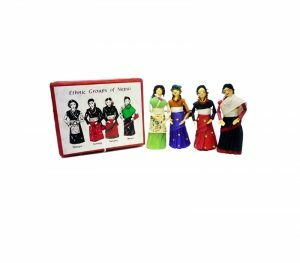 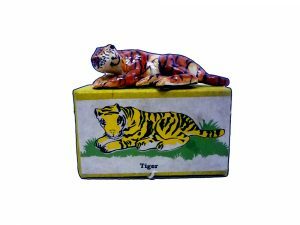 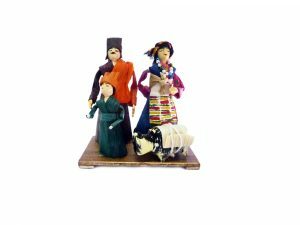 The box in which she is packed is made up of recycled paper.The beautiful hair of angel is made from corn-silk. 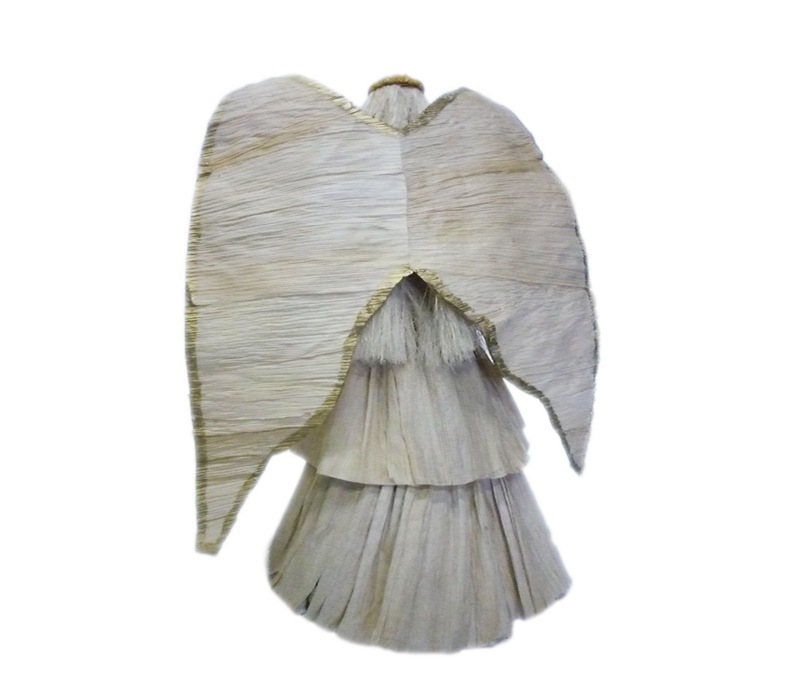 Nepal knotcraft centre holds all copyright and patent to this product. 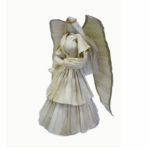 Any duplication is liable to legal actions.